Simple, Beautiful, and Flexible End-to-End E-Commerce Solution. Simply choose a stylish ecommerce website design, easily customize your online store, add products, and you're pretty much ready to accept payments. Whether you already have products, are looking to sell digital goods or are interested in drop shipping — Shopify has a complete solution for you. 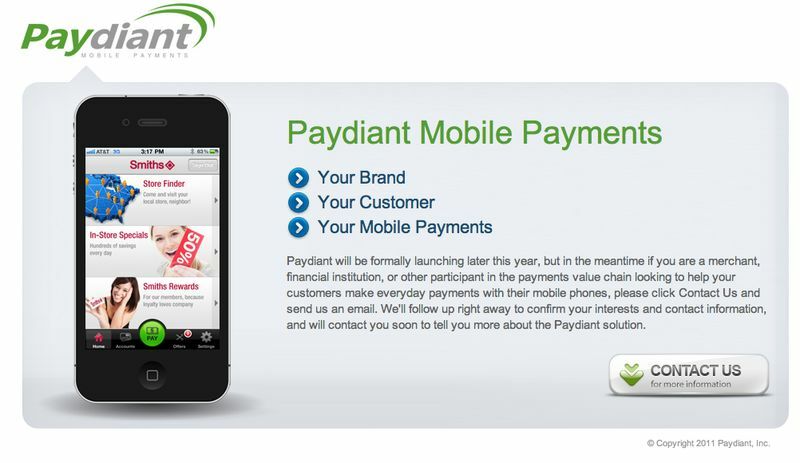 Some of the fastest growing companies in the world rely on us to process mobile and web payments. Elegant code. Drop-in checkout. 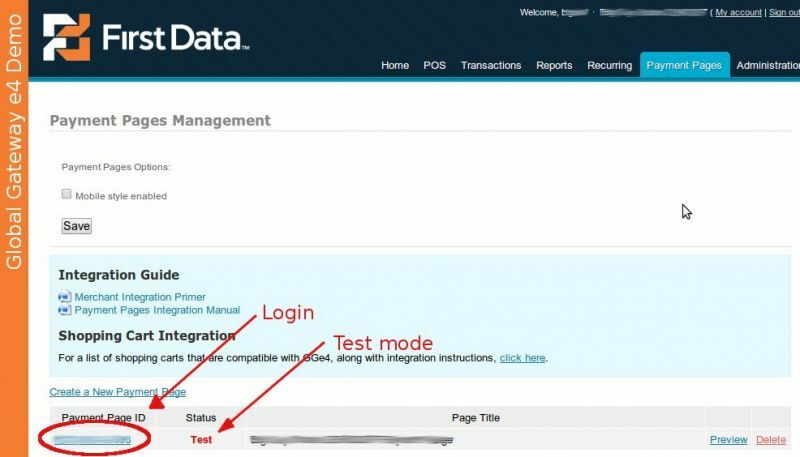 Secure, client-side integration. 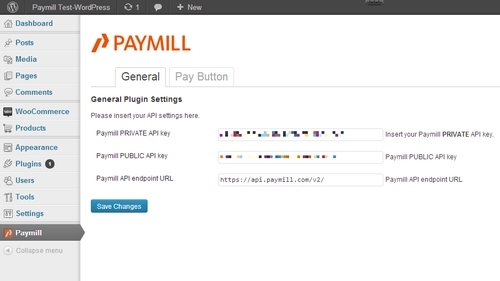 Zero-hassle PayPal integration will be available soon. Mobile payment processing designed to keep the checkout flow streamlined. 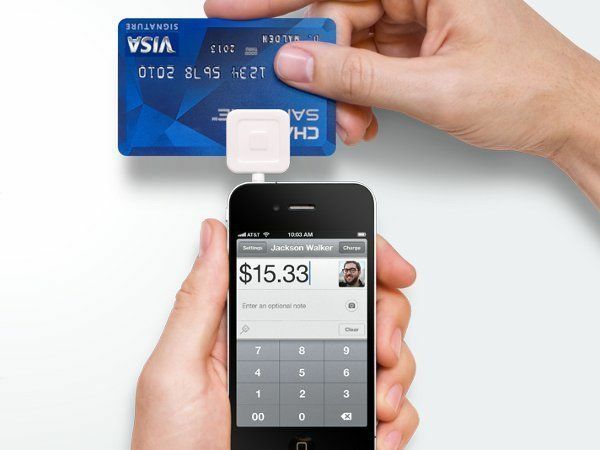 Accept Credit Cards, PayPal, and Debit Cards. With our international payment processing features, you have the opportunity to sell globally and reach a truly international audience. We give your customers the option to select from any of 15 languages and 26 currencies through the checkout process giving them a familiar and comfortable experience. Authorize.Net provides payment solutions that save time and money for small- to medium-sized businesses and organizations. 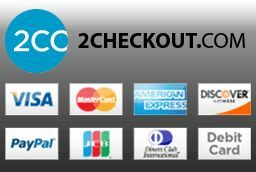 Accept credit cards and electronic checks securely and easily from your website. Solutions range from simple Buy Now buttons to more sophisticated subscription and tokenized payment products. With CyberSource you can sell online almost anywhere in the world, instantly boosting your customer reach. Accept the payment types preferred in local markets, transact payments in over 190 countries and fund in 21 currencies, all through a single connection. 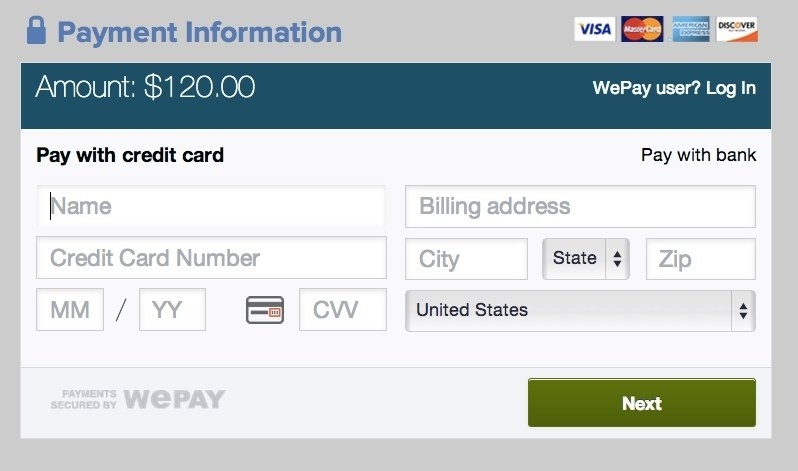 WePay is an online payment service provider in the United States. WePay's payment API focuses exclusively on platform businesses such as crowdfunding sites, marketplaces and small business software. Visa is making it easier to pay with your card online. 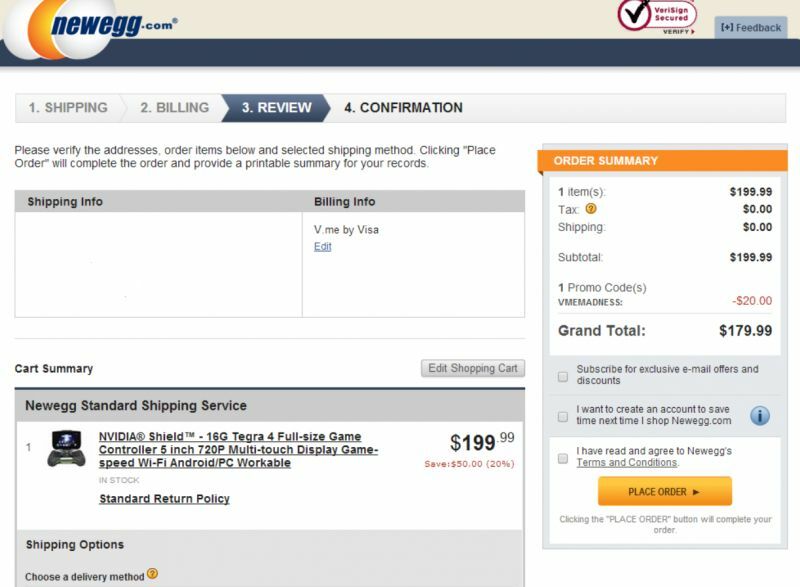 Simply create an account once and speed through checkout without having to re-enter payment or shipping information wherever you see Visa Checkout. First Data is a global provider of electronic commerce and payment solutions. Around the world, every second of every day, First Data simplifies the connections that make commerce possible for merchants, financial institutions and their customers. 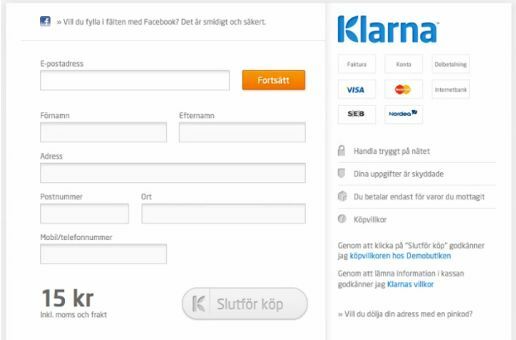 Klarna Checkout integrates popular payment methods in a super simple solution where the customer can shop using only their email address and zip code. Ever since we started in 2005, we’ve been committed to making online shopping easy and hassle-free. It’s an ongoing mission and there’s more than eleven hundred of us working on it everyday. 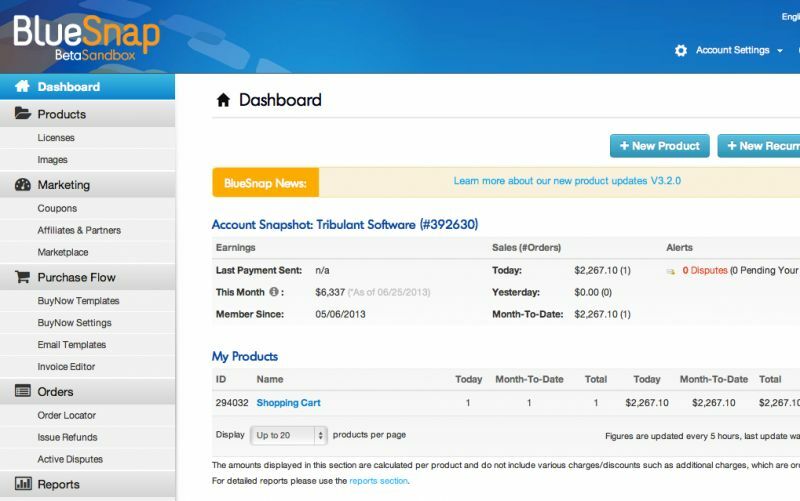 BlueSnap helps online companies maximize customer acquisition and retention. Each day, thousands of merchants realize the power and potential of eCommerce through our smarter global payment gateway and easy to use checkout pages. Together, we'll help your business achieve the success it deserves. Payflow Payment Gateway allows to accept credit cards online using your merchant account. A payment gateway links your website to your processing network and merchant account. 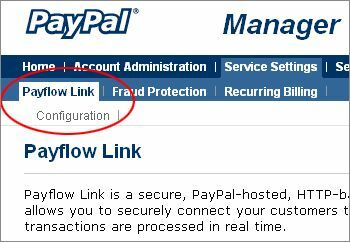 Like most gateways, Payflow payment gateway handles all major credit cards. What makes our gateway different is the low rates and incremental sales boost from offering PayPal and Bill Me Later payment options on your site. 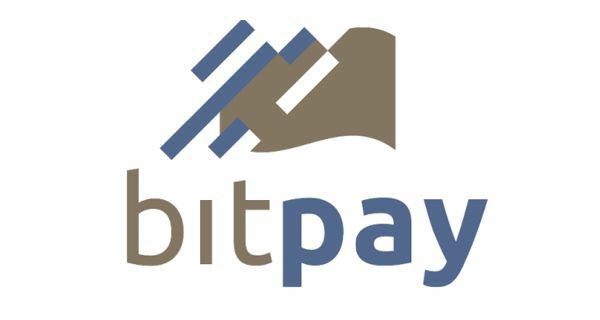 Enterprise-grade solutions, from the pioneer of bitcoin payments. A payment gateway that fits right in. A powerful API, 7 ready-made libraries, plugins for 22 e-commerce solutions, and instant integration into the world’s best e-commerce web services. Instant conversion, no transaction fee, and bank deposits in US Dollars, Euros, GBP, CAD and more. We take the bitcoin exchange rate risk, your customers get the best rate on the market, and you get a payment you can count on, every time. Collecting payments online just got simpler. Zoho Checkout is designed with you in mind. Build a custom, branded payment page in a matter of minutes and start accepting payments right away. 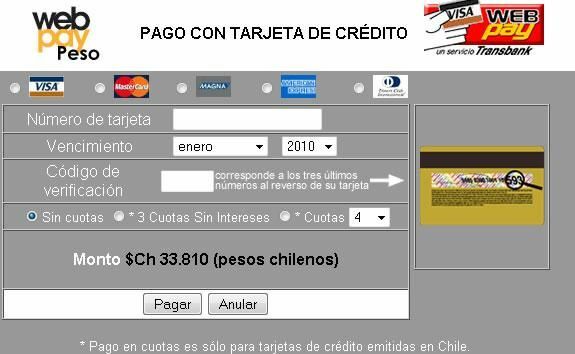 Online Payments for your website. Activate online payments of services and products on your website with VISA, MasterCard, BELCARD or Belqi e-money. Paydiant brings payments, offers, loyalty and ATM access to merchant and bank mobile apps, using the cloud to make retail smarter, faster and safer. 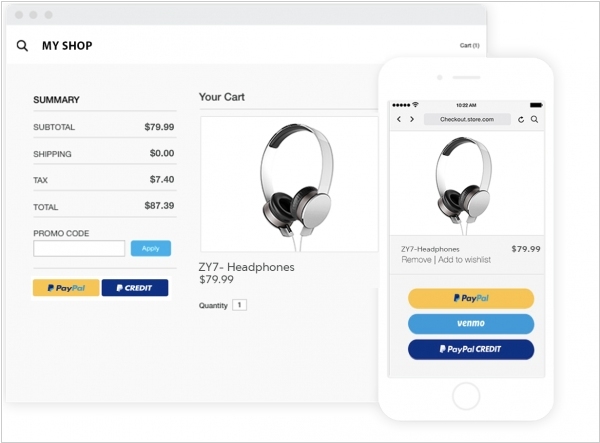 PayPal introduced new checkout technology for e-commerce sites that will dynamically present the most relevant payment method for each customer. That is, instead of retailers having to litter their checkout page with a variety of payment options, PayPal Checkout’s new “smart payment buttons” will update to display the right set of options for each customer in each geography. That means retailers can more easily include alternative payment methods, like local wallets and country-specific options, alongside a PayPal button. 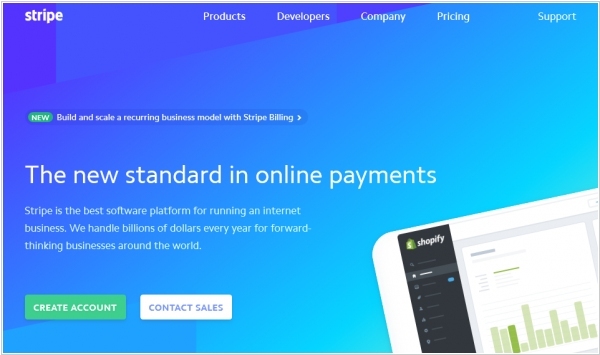 Stripe is launching a billing product for online businesses. That’ll allow them to handle subscription recurring revenue, as well as invoicing, within the Stripe platform and get everything all in the same place. 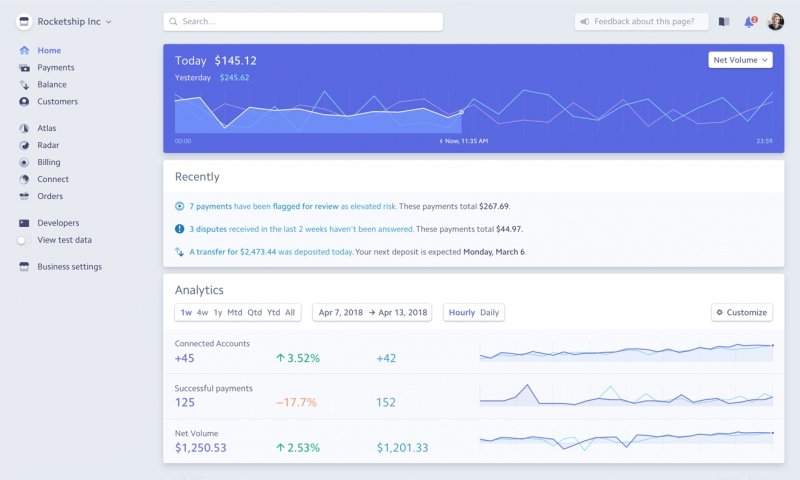 The goal was to replace a previously hand-built setup, whether using analog methods for invoicing or painstakingly putting together a set of subscription tools, and make that experience as seamless as charging for products on Stripe. 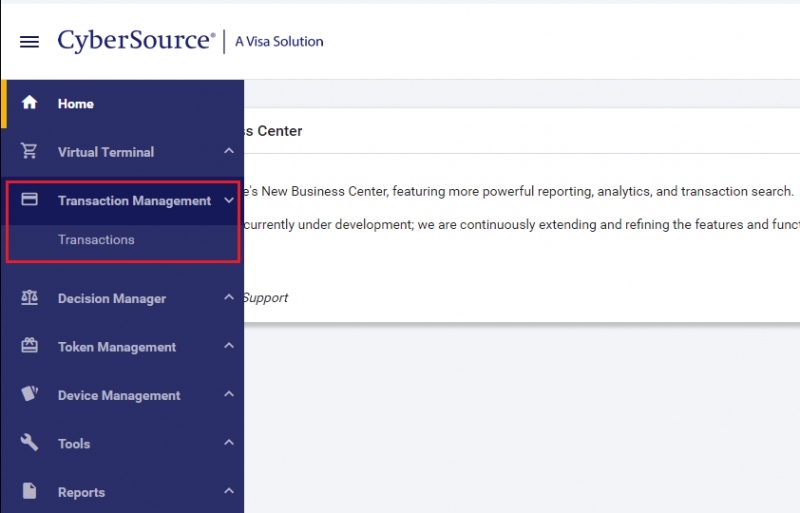 This launch is, in part, a response to customers demanding a billing product that gets all these invoices and subscription expenses into a single spot. Stripe at its heart is an enterprise company, which means it has to keep close tabs on the needs of its customers while still balancing the needs to continue creating new products that small businesses didn’t realize would actually solve those problems in an elegant way. 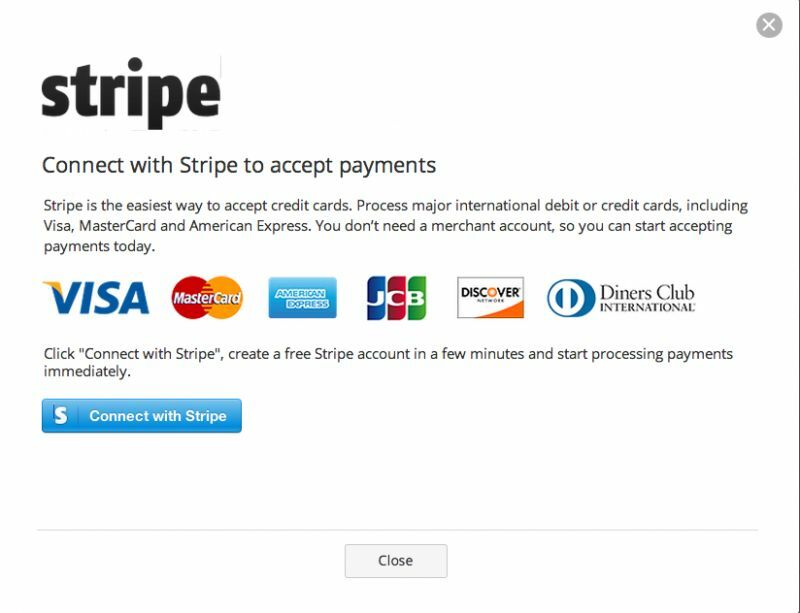 Braintree, the division of PayPal that provides payment services to e-commerce and other online businesses, is making its latest move to help raise its game against competitors like Stripe. 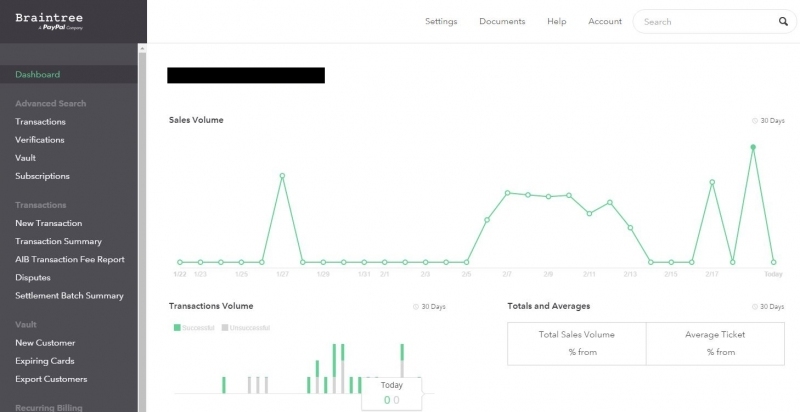 It is launching a new solution called Extend, a set of tools to integrate Braintree payments more closely and easily with other services that online companies are using alongside basic transactions. Extend includes integrating loyalty and reward schemes, adding fraud prevention and ‘contextual commerce’ — or the ability for a merchant to sell an item and take payment on a platform that is not its own. Some of the services, such as the contextual commerce option, were already being offered — this is what is used to power Pinterest’s buyable pins, for example. Zoho launched a new service - Zoho Checkout, that provides businesses across all industries the essential functionality they need to help their customers pay online. You can create and customize pages for one-time and recurring payments, add a touch of your company’s brand and style to your page design, and share on social media or email so your clients can pay immediately, even if you don’t have your own website. Zoho Checkout takes care of your key security needs via SSL encryption, and ensure your customers' credit card information is fully protected. Online payments are powered by Srtipe. The pricing starts at $9/month for 3 payment pages. 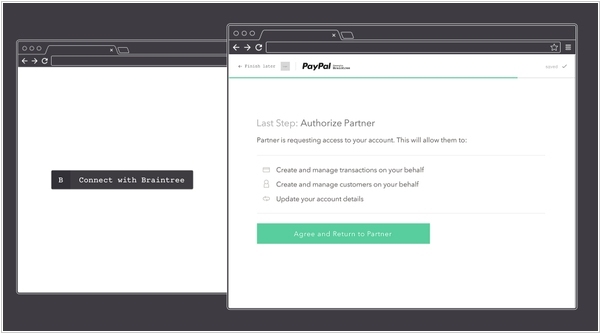 PayPal-owned payments platform Braintree launched of Braintree Auth - the system that lets e-commerce platforms give their merchants easier ways to enable payments on their online storefronts. It also lets service providers access customer and transaction data on merchants’ behalf. The move signals Braintree’s attempt to expand its reach into the SMB market, as competition with startups like Stripe heats up. With Braintree Auth, e-commerce platform owners, as well as shopping cart providers and recurring billing services, can now make it easier for their merchant customers to accept credit cards, debit cards, and PayPal payments on their own storefronts through a single interface for shoppers.